If you would like to receive foreign TV channels then we can fully install a complete satellite system including dish and receiver. 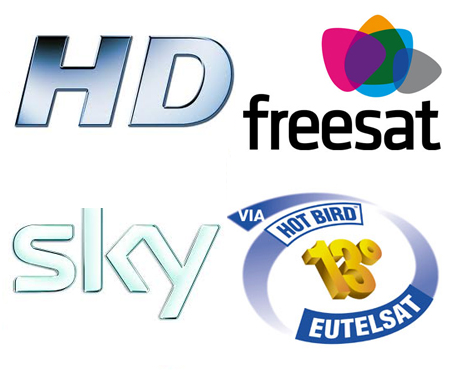 If you already have a foreign satellite television system and are having a reception issues or aren’t receiving the TV channels you would like, we can provide a thorough system service. Aerial Wizard can attend your property and methodically check your entire satellite TV installation, including cabling and the setup of your receiver, and by using a spectrum Analyser, ensure the satellite dish is correctly aligned and receiving the maximum signal possible. We can also re-align your fixed satellite to a different satellite if you wish to receive a difference selection of channels. Remember, every time you want to change which satellite you receive your broadcasts from, with a fixed European system, re-alignment of the dish is required and you will no longer receive the original satellite signal. 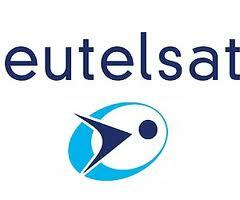 Looking to receive a wider variety of European or Middle Eastern digital TV channels. Then a fully installed digital motorised satellite dish or receiver system could be your answer! The benefit of motorised digital satellite system is that the digital satellite receiver can be programmed to receive digital signal from a multitude of satellites, and when you wish to change which satellite you receive channels from, it will automatically re-position the dish to the pre-programmed locations and receive the new channels, without the need for any manual configuration. There are thousands of free digital channels available, providing a vast variety of entertainment in many different languages, many of which are free! There are also premium subscription channels, and encrypted channels which require a card. Please note, you will require a specific receiver with cam access for these channels to be unlocked. We can tailor any motorised satellite installation to suit your requirements, as there are many satellites and options available.